Golden Village just launched GV25 Film Shorts today , a new grant scheme for aspiring filmmakers to make a short film here in Singapore. Working in conjunction with distinguished local directors Kelvin Tong and Boris Boo, the initiative will see three successful applicants receive a grant of S$ 2,000 each to make a short film, with the Best Short Film receiving a further cash prize of S$ 3,000 and the opportunity to be screened in Golden Village’s multiplexes. The initiative has been developed as part of Golden Village’s 25-year anniversary celebrations, and requires the film story line to align with the theme Past, Present & Future. 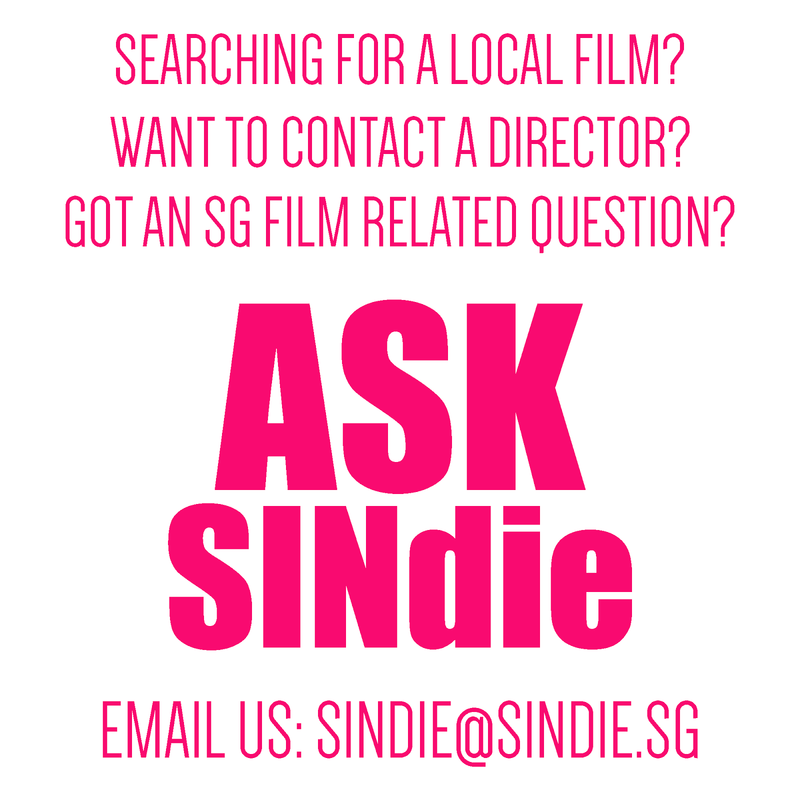 Applications will be judged according to a predetermined points system, with filmmakers for the top eight shortlisted films being invited to present their script to a Judging Panel made up of the two directors, Boris Boo and Kelvin Tong, Kenneth Tan from the Singapore Film Society, YouTuber Tree Potatoes and Clara Cheo, CEO of Golden Village. 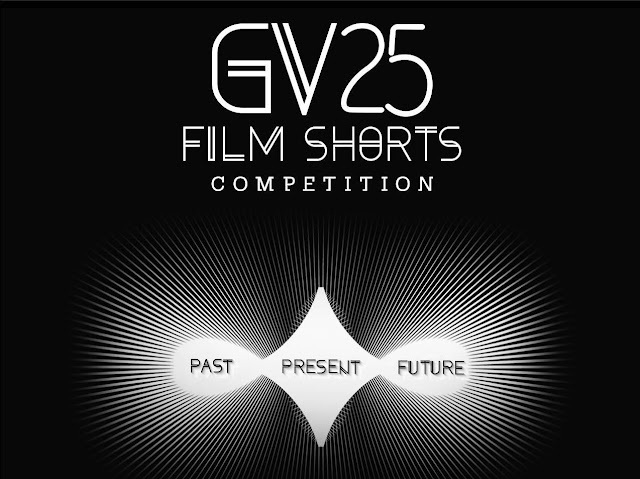 GV25 Film Shorts is open to all aspiring filmmakers aged 16-years and over. 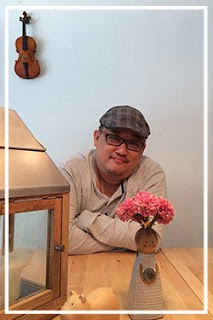 Kelvin Tong (Director) Kelvin Tong is a Singaporean film director, screenwriter and producer. 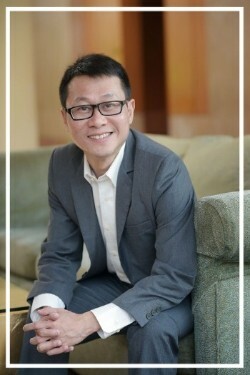 He started his career as a film critic for Straits Times in 1995. Thereafter, he went on to make his first feature film, Eating Air in 1999. The feature film clinched an award at the 2000 Singapore International Film Festival and at the 2000 Stockholm International Film Festival. He made a breakthrough with his horror film “The Maid” breaking box office records in Singapore, and later acquired for worldwide distribution. The movie won European Fantastic Film Festivals Federation (EFFFF) Asian Film Award at the 10th Puchon International Fantastic Film Festival. Despite a regional presence, Kelvin stays close to his roots and directed It's a Great, Great World to promote Singapore’s past based on Great World Park. His latest movie, The Faith of Anna Waters in 2016 was recognised as Singapore's first Hollywood horror film. Boris Boo (Director) Boris Boo is a writer and director with 20 years of experience in the film industry. 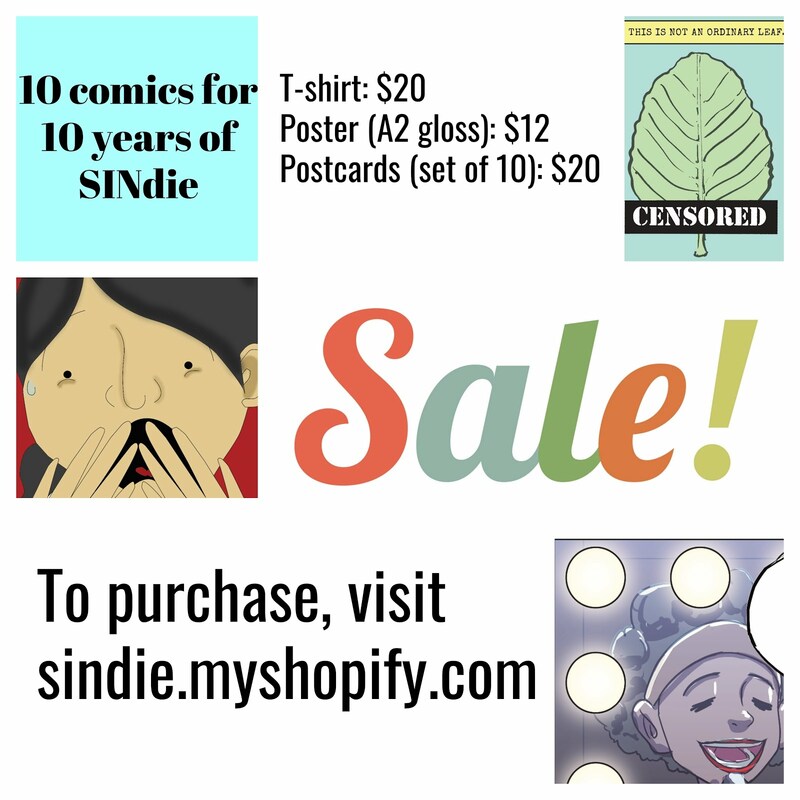 Well known for his local flavoured comedies that portray the underlying messages of family and good morals, he started out as a TV scriptwriter in MediaCorp Chinese Drama in 1997 where he wrote for sitcoms, dramas. On top of that, he has also written for movies such as Just Follow Law (2007) and Taxi!Taxi! (2013). Multi-talented and versatile, Boris has also directed local favourites such as Where Got Ghost (2009) and Filial Party (2014).